Operation Fire Safety | An initiative to promote fire safety awareness, prevent fires, and save lives. Operation Fire Safety is proud to announce that we will once again be running our Student Summer Work program in the summer of 2016! This summer marks the third straight year our organization has opened its doors to accept a select group college students to help us spread awareness, prevent more fires and assist more fire victims. Our Student Summer Work program has already helped hundreds of undergraduate students, graduate students recent graduates and even a number of talented incoming freshman to develop strong interpersonal communication skills, to develop a thorough understanding of business, to gain long-lasting leadership skills that will help them to advance through life and make a positive difference, and to make a very exciting income over the summer. Many of our students have worked multiple summers in our Student Summer Work program, some of those students have been selected to hold positions such as Branch Manager, Assistant Manager, Certified Field Trainer, and Team Leader in the summer of 2016. Many of our first-year students have received a Team Leader promotion within their first month of working with us!. The rapid advancement our students experience has allowed us to expand our organization and help more people in a geographically is a testament to our organization’s ability to train students to succeed. Students of all majors have worked successfully in our program, and the skills they learn apply to all fields. Whether they are studying to become doctors, attorneys, entrepreneurs, educators, or engineers, the communication, leadership and goal setting skills they develop will not only serve as a solid foundation for their success, but propel them to levels they never thought possible. “I started working in this program as a 19-year-old college student, and now at age 27, I’m the Executive Vice President of a company in the field of my choice. If I had not chosen to take this path, which I admit was more difficult and less popular among my peers, I would be working a typical 9-5 corporate America job with little room for growth until I put at least a decade of work into the company. That just wasn’t for me. I wanted to do something bigger,” says Chris Ashley, the Director of Operations for Operation Fire Safety. Besides the experience and the exciting income, Operation Fire Safety is just a fun organization for students to be a part of during summer break. If you know a college student who is a motivated, hard working team player in search of an exciting and rewarding job that can enhance their resume and help make a serious dent in those student loans, tell them to apply HERE today! Operation Fire Safety is interviewing immediately to fill PART TIME & FULL TIME openings throughout the Philadelphia area and the Lehigh Valley. 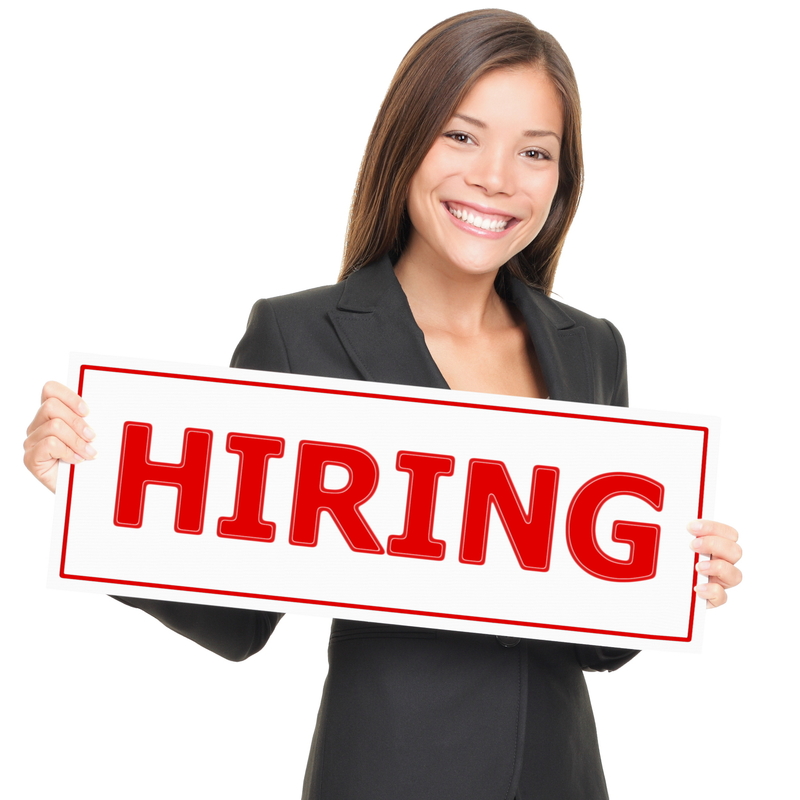 We are looking for fun, energetic and hard working individuals who want to build their resume and a career! No experience is required. College students are welcome. Schedules are flexible (both PT & FT). We have opportunities for advancement – even management within the first year. Base pay rate of $15.00 plus incentive bonuses based on performance (no commission). Operation Fire Safety distributed over 10,000 smoke detectors to homeowners throughout the Philadelphia area and the Lehigh Valley in 2015. Operation Fire Safety’s photoelectric smoke detector can detect smoke within seconds. It works using an LED light ray and a light sensor that sets off an alarm almost instantly as soon as smoke particles come in contact with the LED light ray. In addition to smoke detectors, Operation Fire Safety also distributed fire blankets, Restaurant.com gift cards, Tot Finder and Pet Finder Stickers, and Fire Safety Manuals. 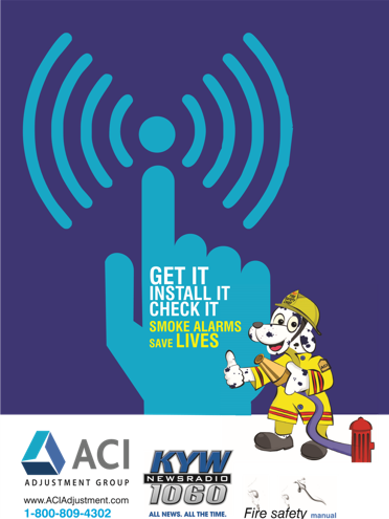 For more information about our smoke detectors CLICK HERE.